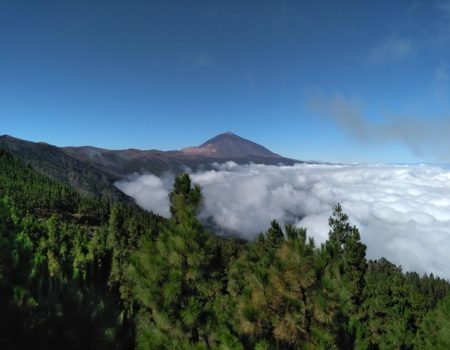 Since Nov 2017 we mainly live on Tenerife, in the south-west of the island, about 750 m high. 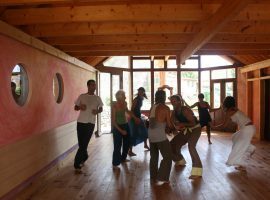 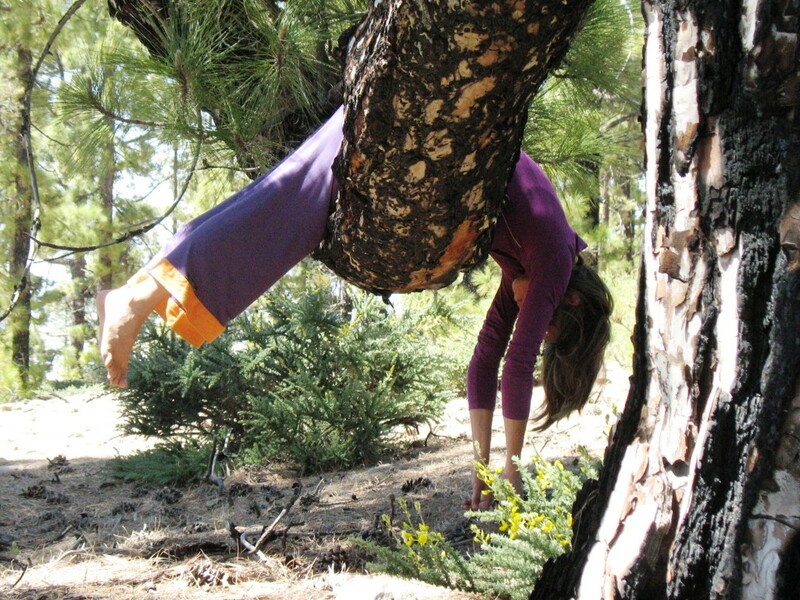 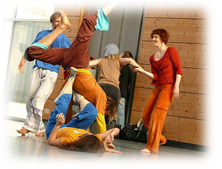 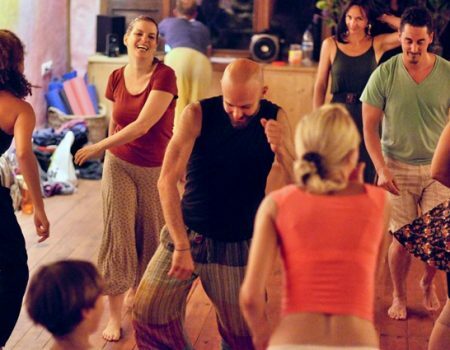 We offer here regularly Dance Events, Workshops in Contact Improvisation, Creative and Free Dancing and Pesonal spiritual growth, as well as Nature Retreats and Individual Sessions. 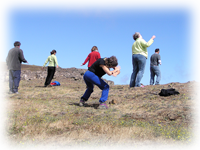 Individual sessions in Body-and-Movement-oriented Coaching (BMoC) as well as Spirit-Energy Sessions “How big are you in reality?” can be booked here. 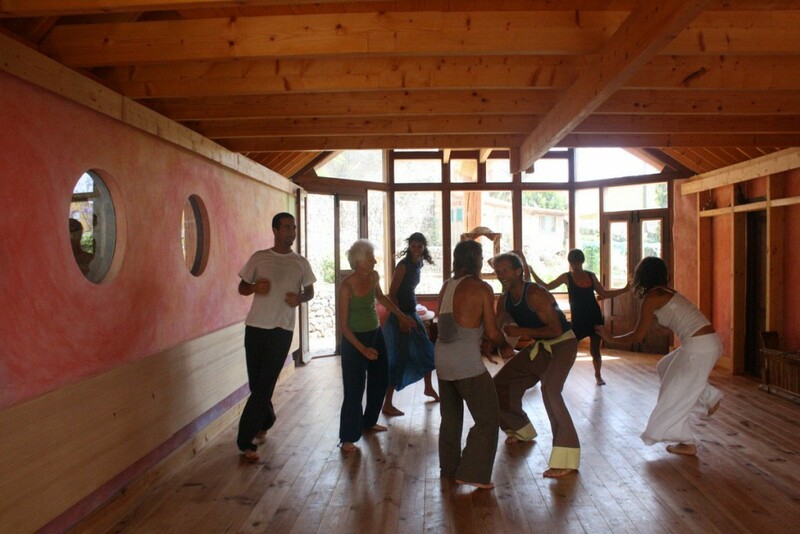 – I work in studios in Santa Cruz, Güimar, Adeje … as well as in our house in Guia de Isora – Aripe.